On-site Guided Math trainings are available for teacher training conferences. 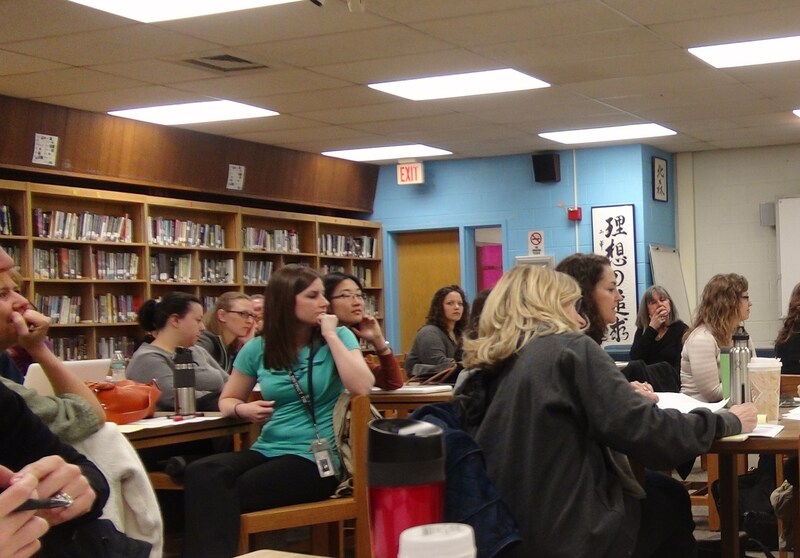 Our Professional Development conferences share techniques, details, and dynamics of Guided Math. Everyone leaves with a handful of Engaged Math Activities, a variety of schedules to use, a complete understanding of how to set up and maintain guided groups in math, and knowledge of using data to drive the instruction of math. Angela structures the on-site guided math training workshops to incorporate your school’s specific needs based on: students, diversity, district policies, school’s technology needs, and math curricula. Call now to schedule a time to discuss your student’s progress in math with Angela. What are your conference options? 1. The first workshop conference option consists of an on-site conference to train your K-5 grade staff. This includes up to 30 staff members. 2. Another workshop option includes two separate workshops on the same day. Angela brings a second presenter and they simultaneously teach guided math framework to two separate groups: K-2 and 3-5. This allows age appropriate techniques, activities, and schedules to be detailed according to the staff’s needs. 3. The third workshop details a follow-up day with your staff. After Angela trains your staff for the initial consult, then she returns to answer their detailed questions about the inner workings of guided math and to guide them through the transition period. This workshop also includes additional training components that detail the process of adding algebra, story problems, and mathematical thinking skills into each lesson. 4. 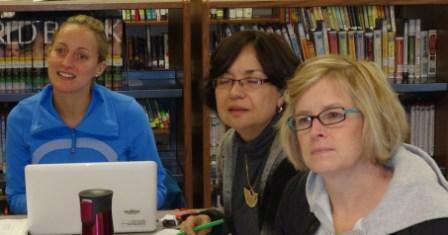 The middle school conference option consists of a one-day professional development training with the math teachers. Angela has two specific schedules for middle school teachers to use, one for regular class times and one for block scheduling. 5. District-wide conferences can be set up for your entire staff. 6. We practice the life skill of flexibility in determining how to best meet your school’s needs. If you need one of the above options with some important changes, we can discuss that with you.